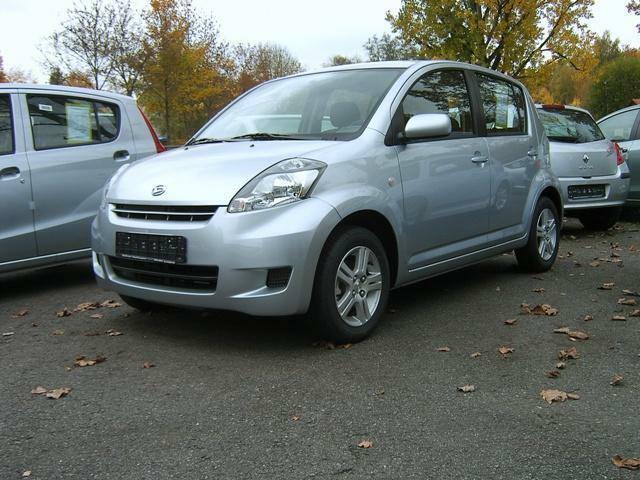 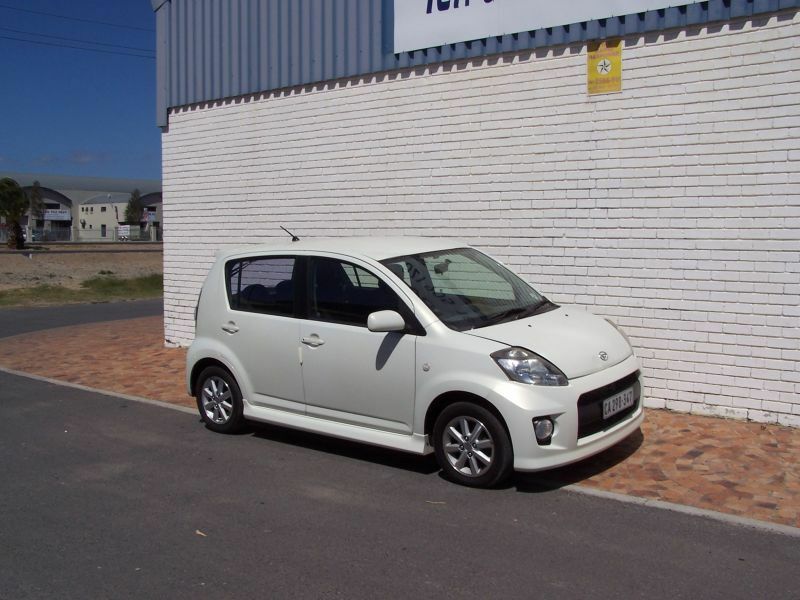 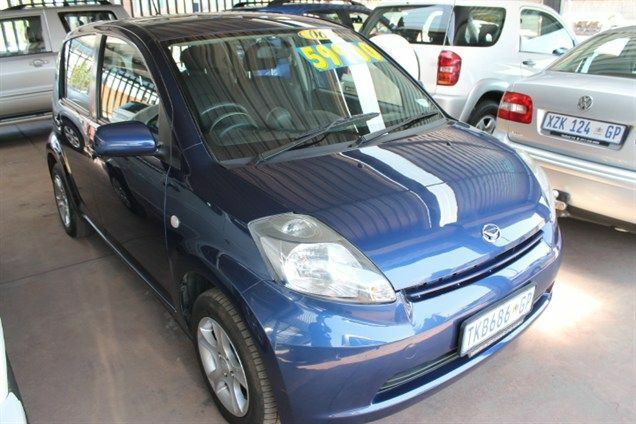 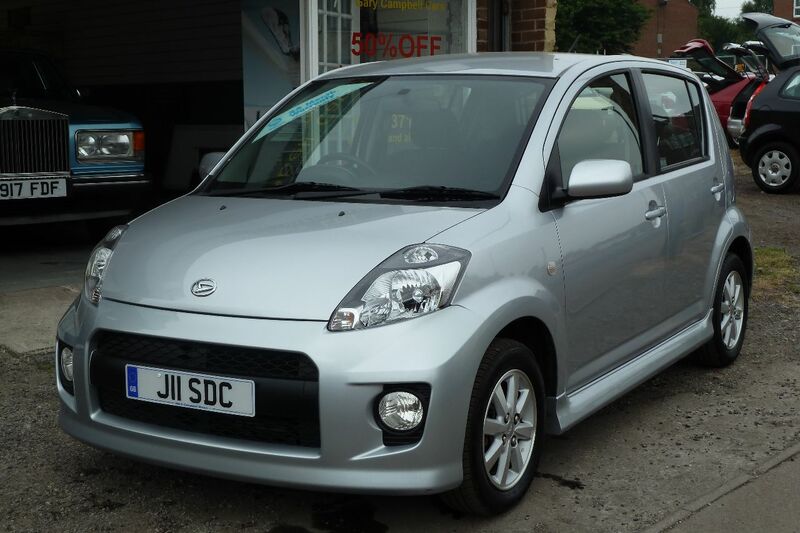 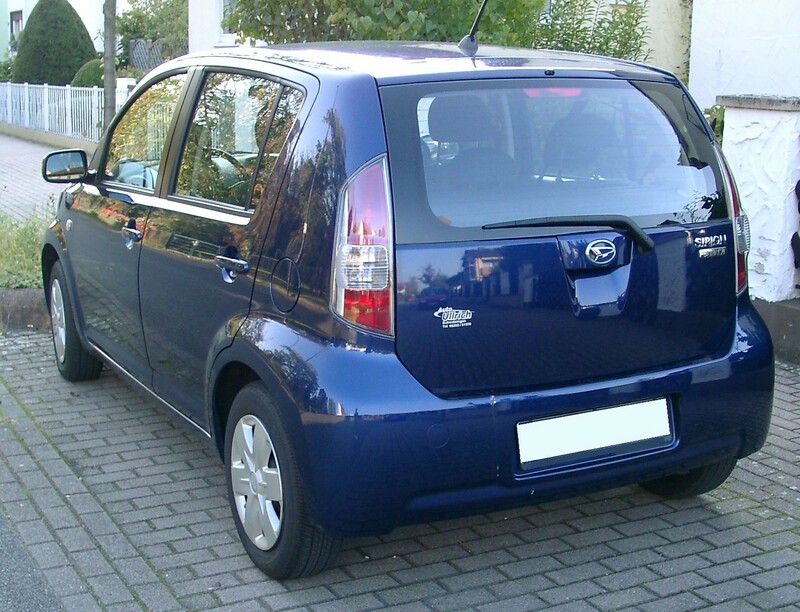 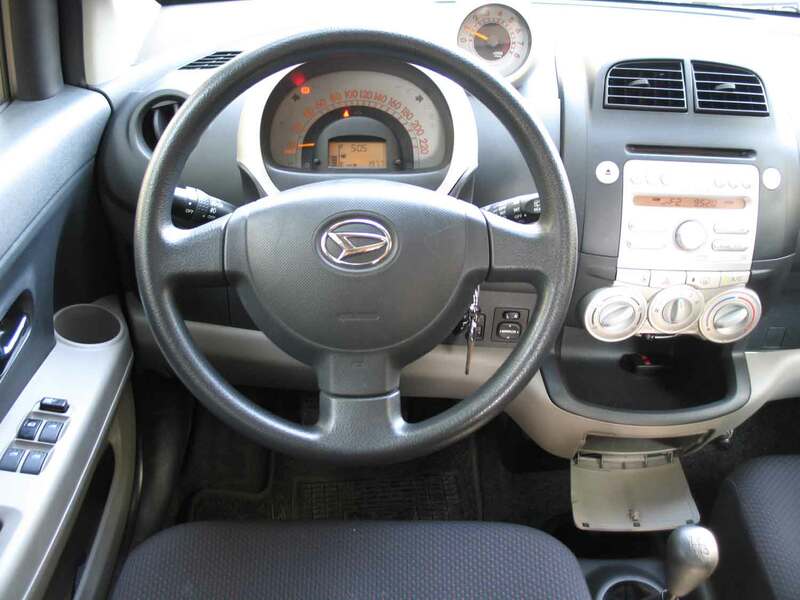 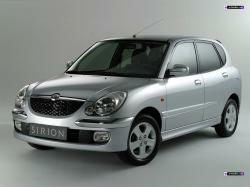 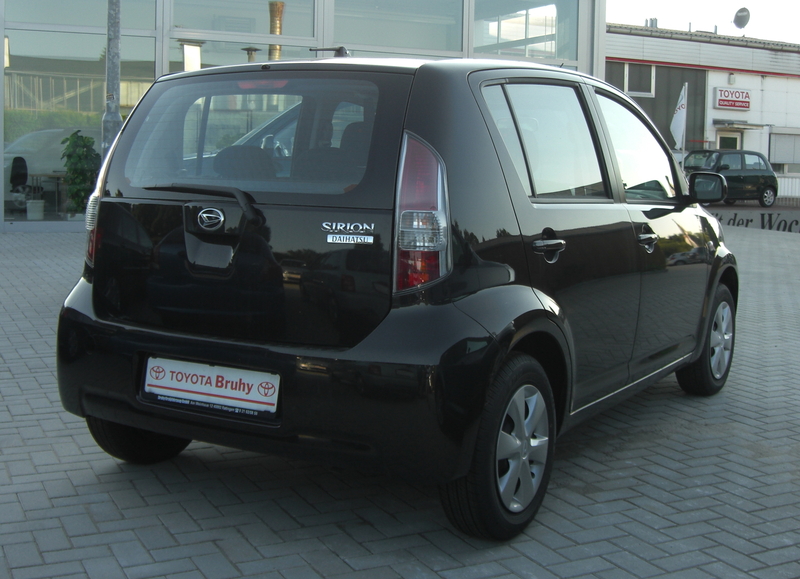 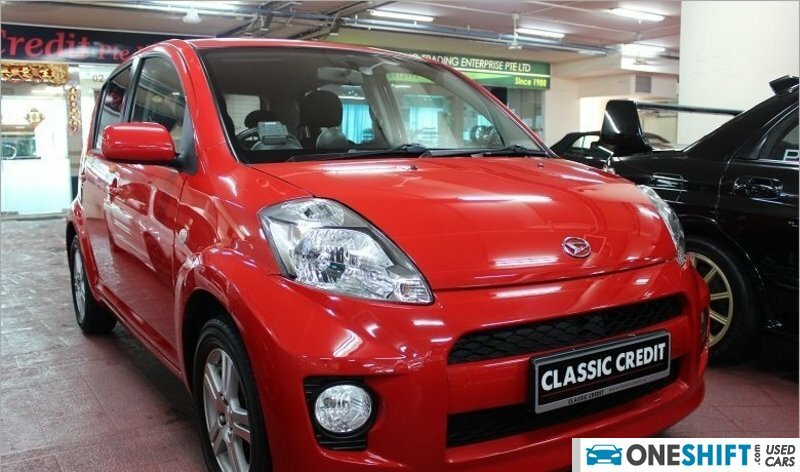 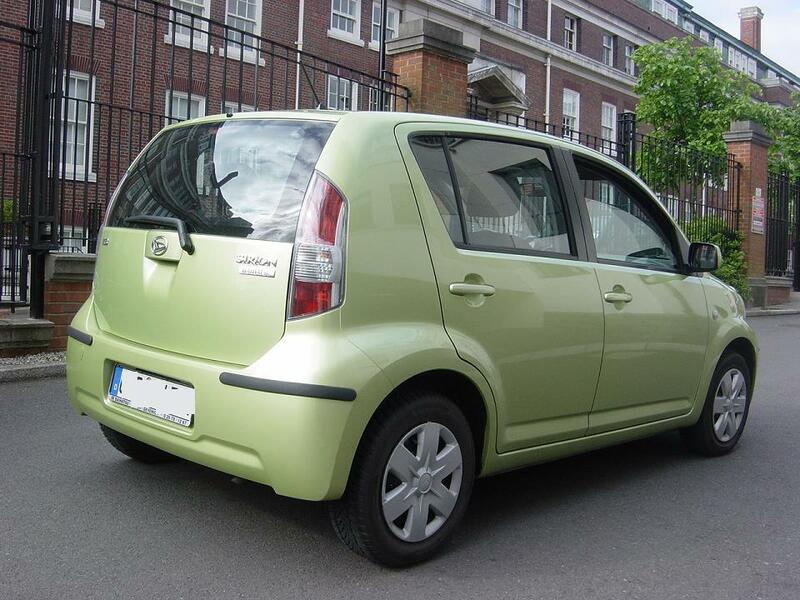 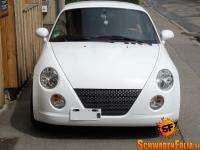 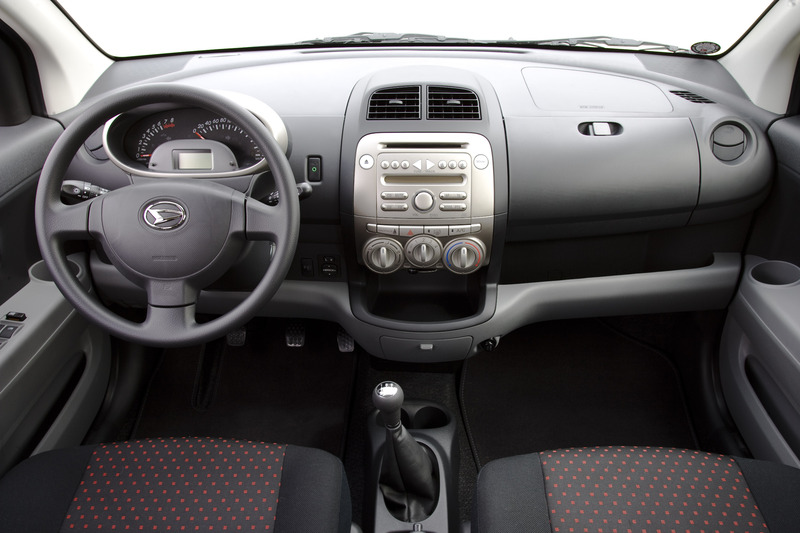 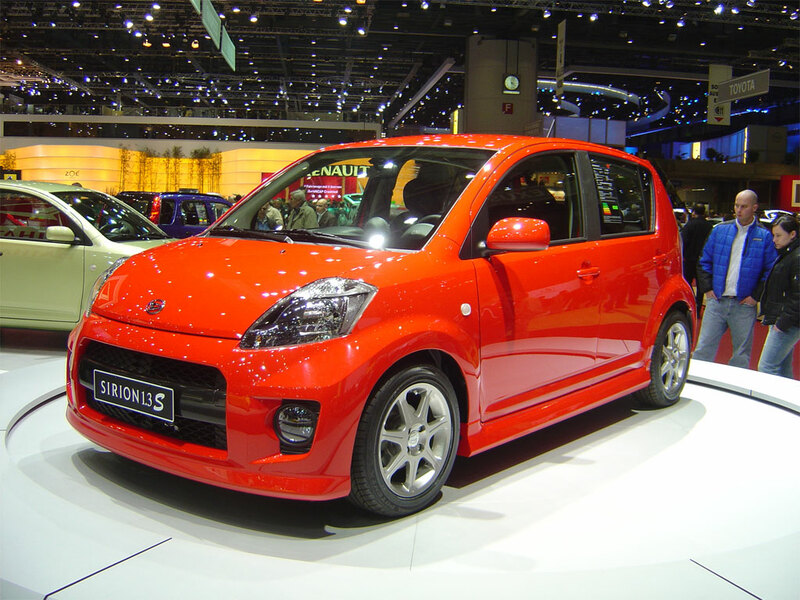 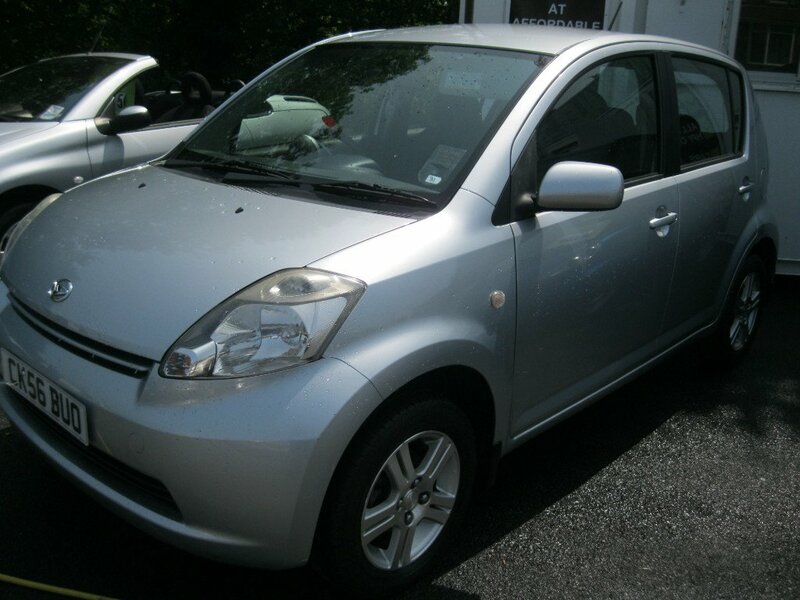 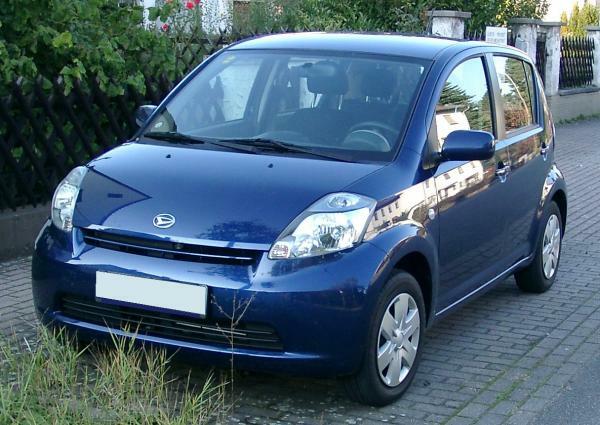 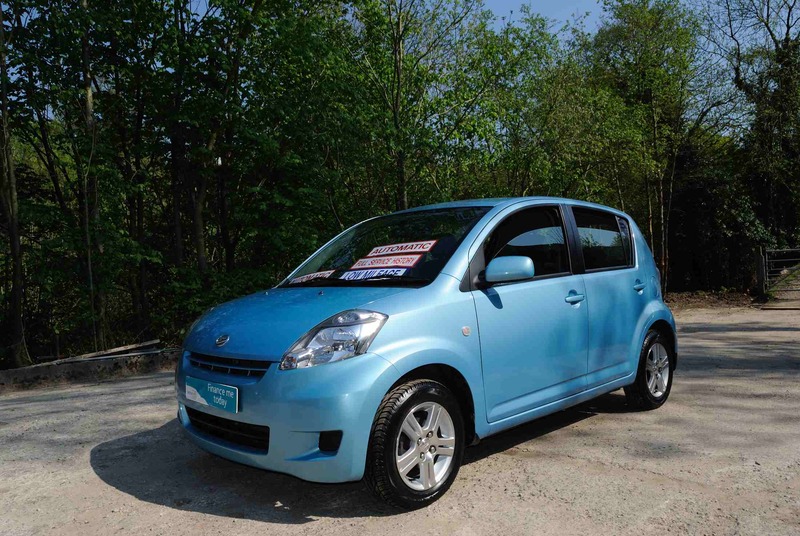 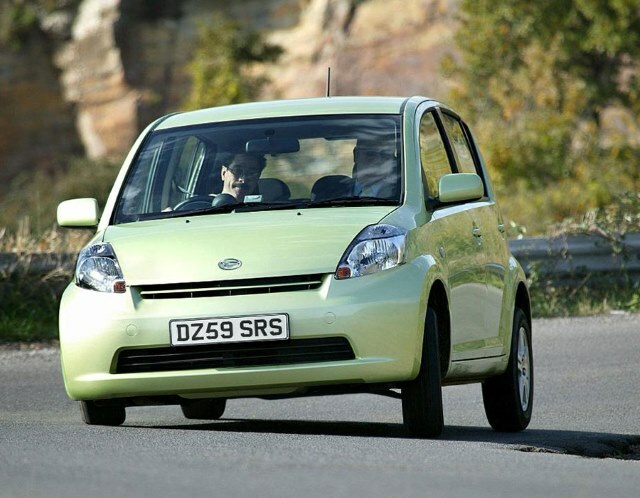 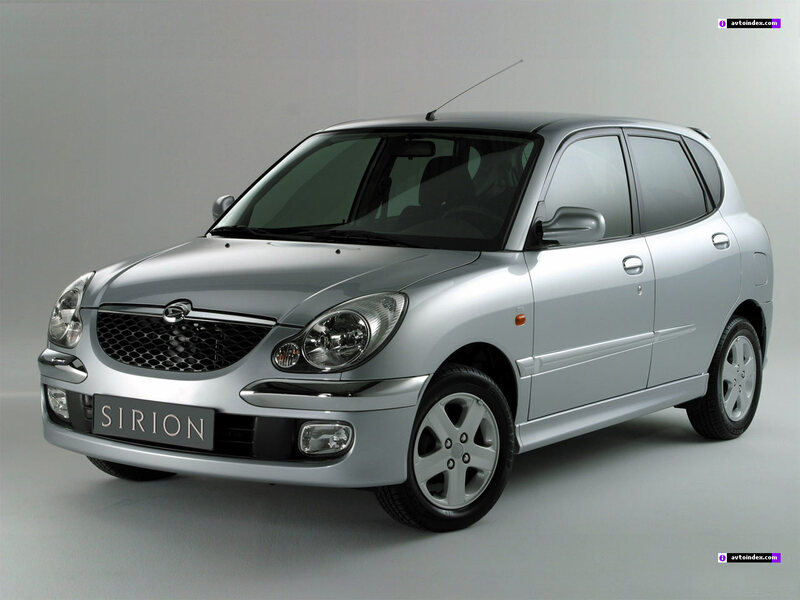 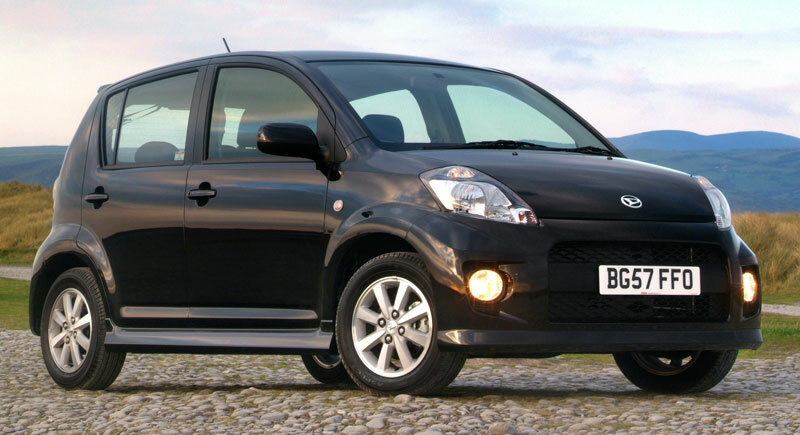 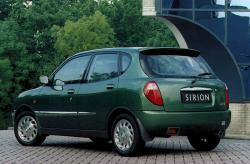 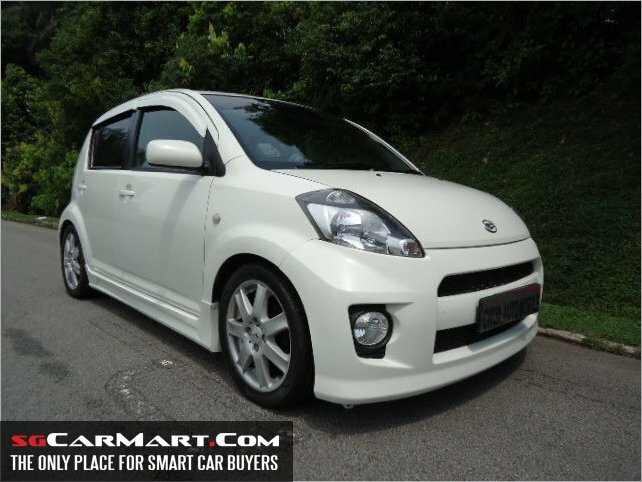 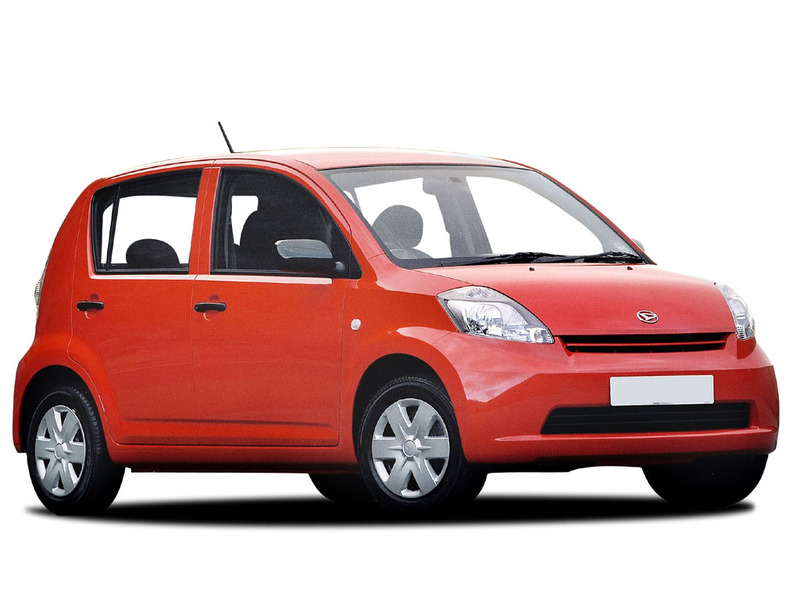 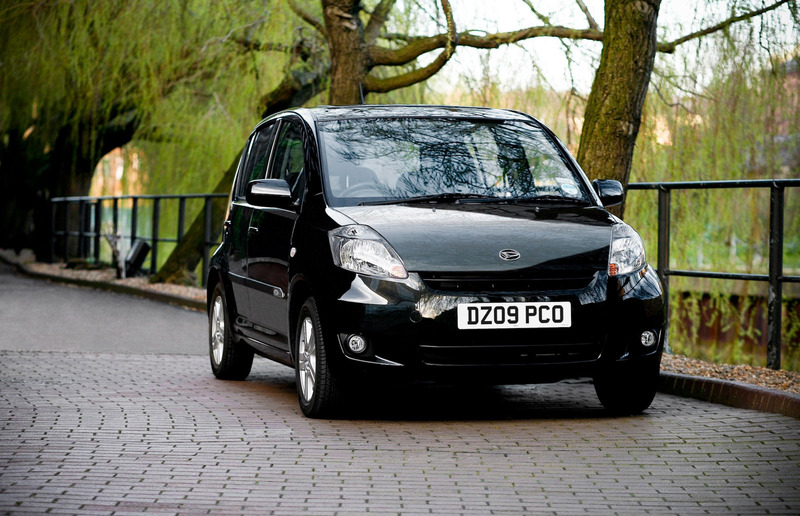 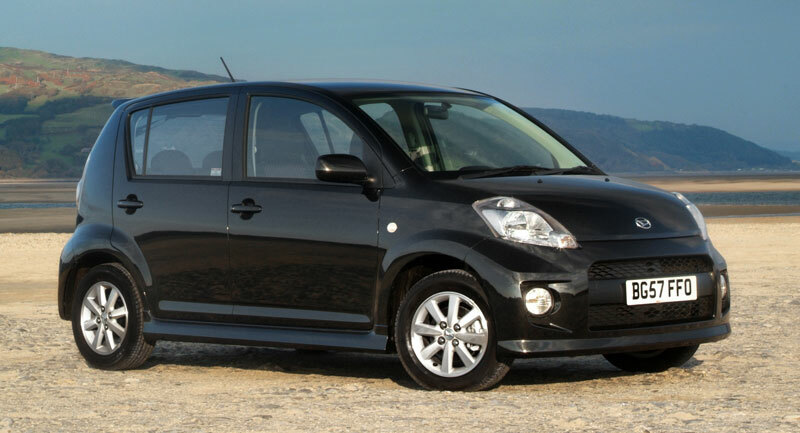 Daihatsu started the production of this great subcompact car in the beginning of 1998 and an interesting thing is that the name Sirion has been used on the export versions of the Japanese market for 6 years. 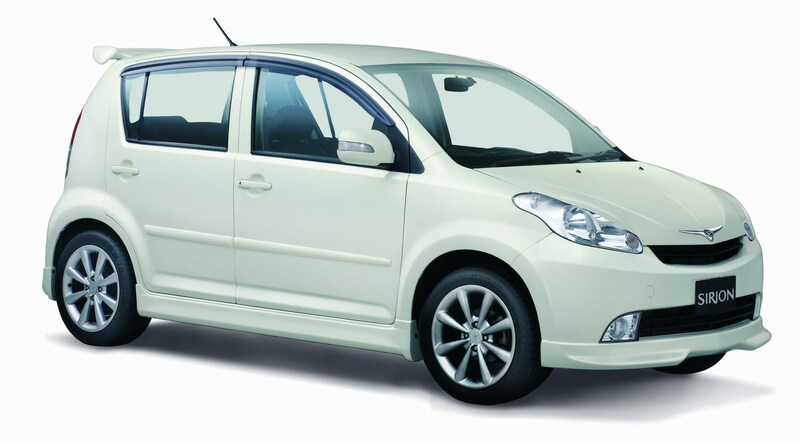 However, this name has been assigned to the sales in Indonesia since 2011. 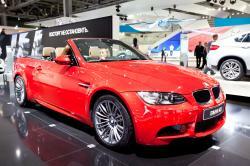 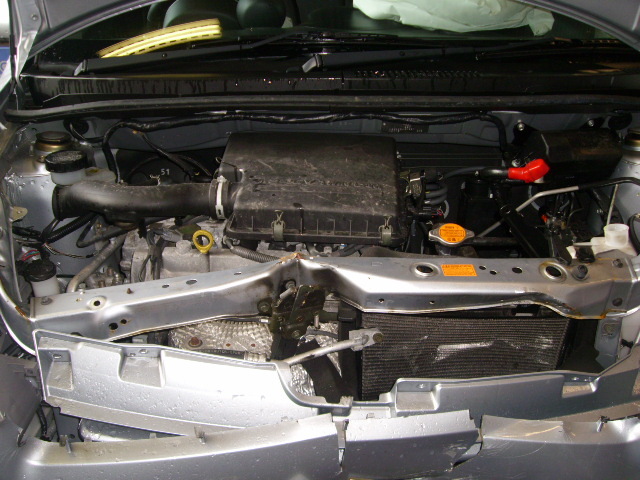 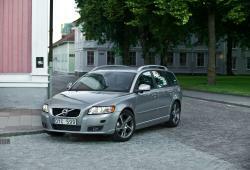 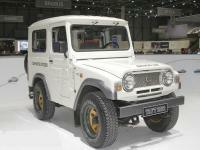 It had a 1.0 litre 3-cylinder with 54 bhp (40 kW; 55 PS), and a 1.3 litre 4-cylinder 86 bhp (64 kW; 87 PS) unit. 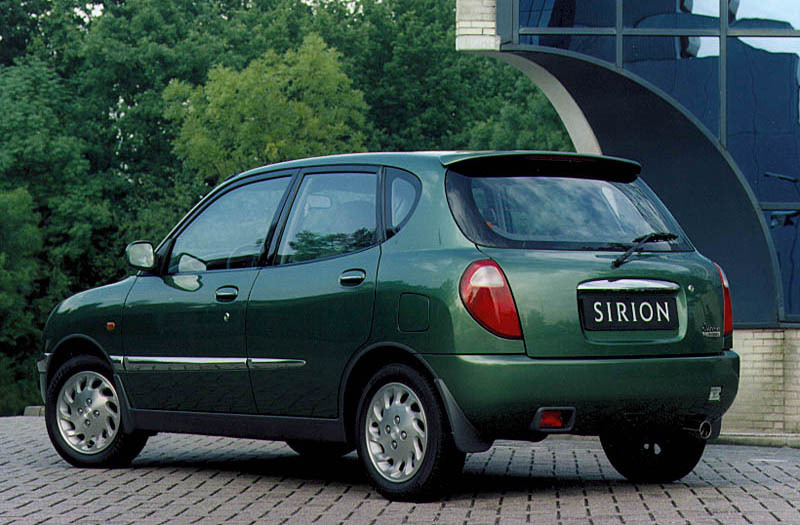 Two rally versions of the Storia were also introduced a few years later. 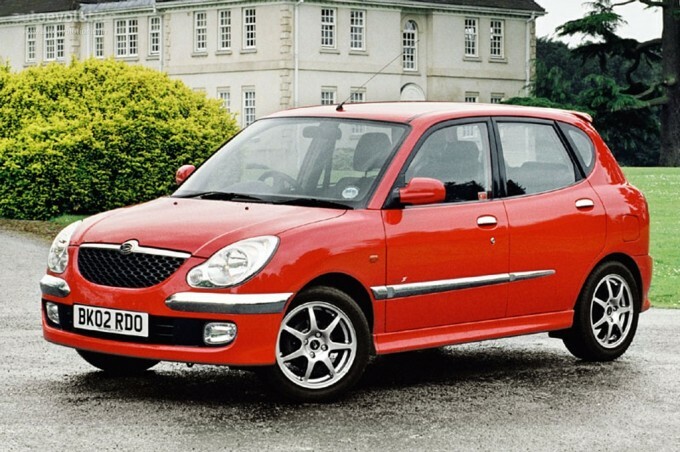 There was no major change in the specifications but the only difference being the rally models have a slightly increased engine output of 108 bhp (81 kW; 109 PS). 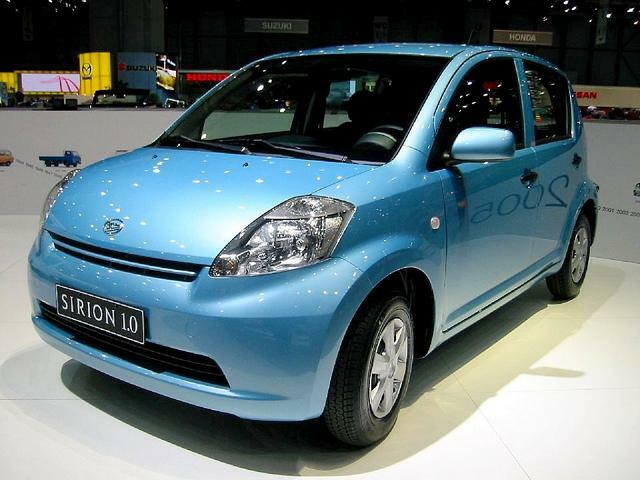 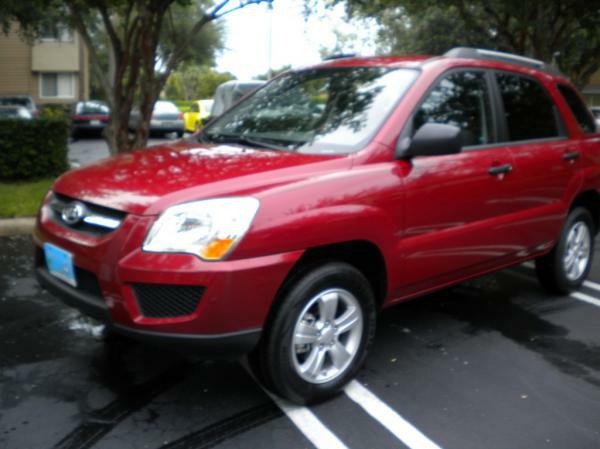 At first, only the 1.0 liter model was introduced but the 1.3 liter model was introduced later. 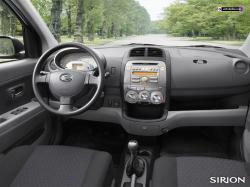 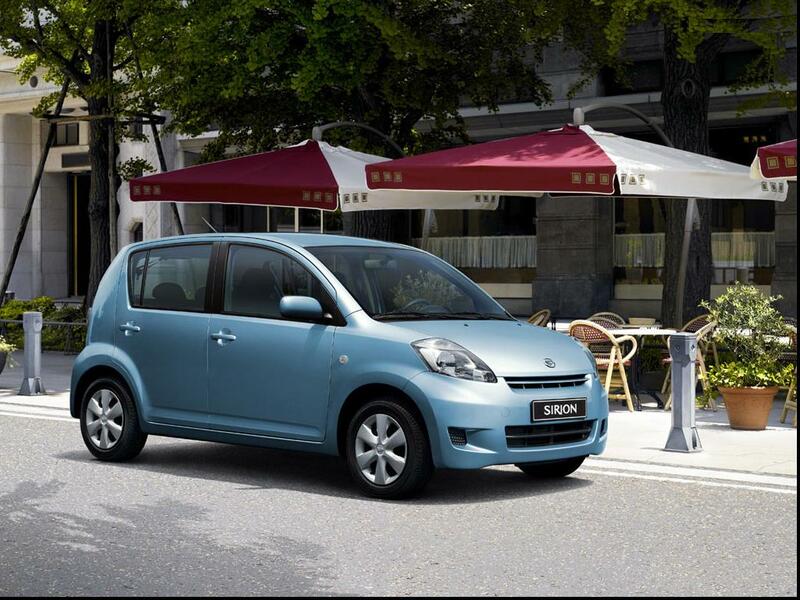 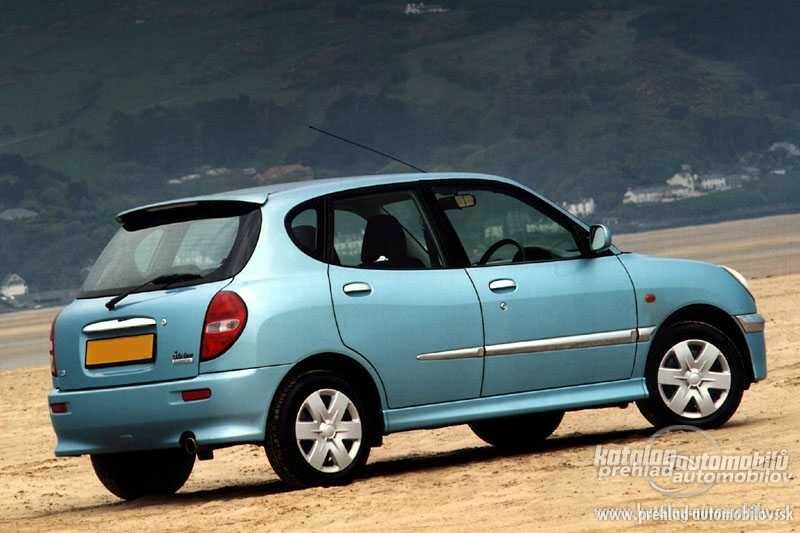 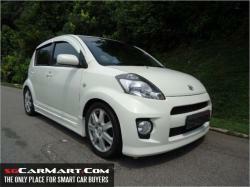 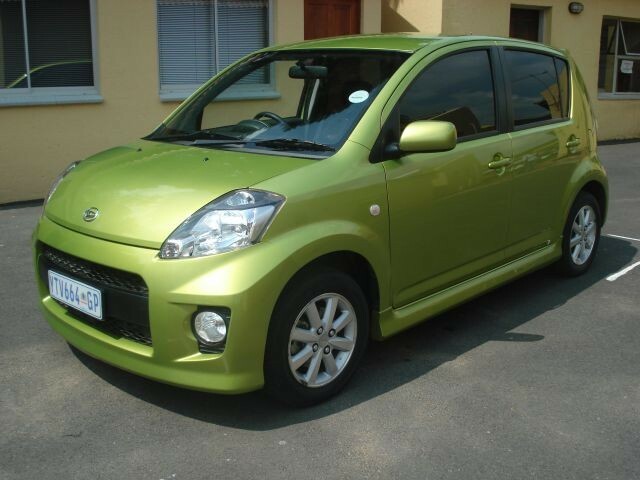 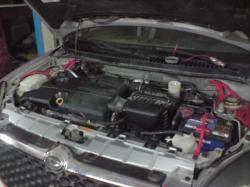 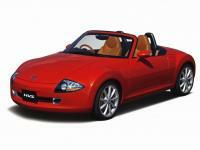 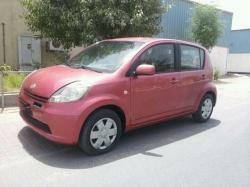 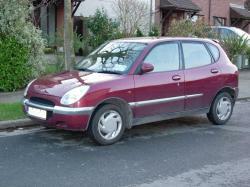 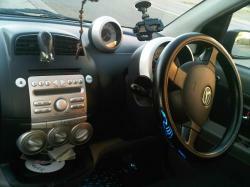 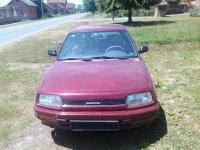 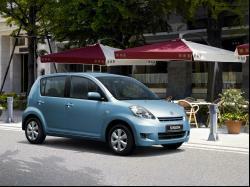 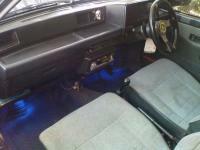 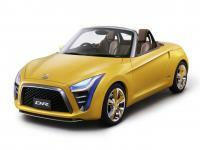 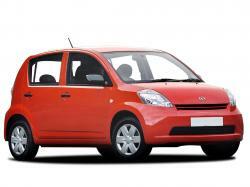 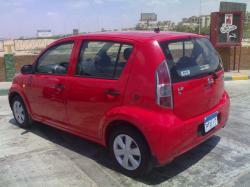 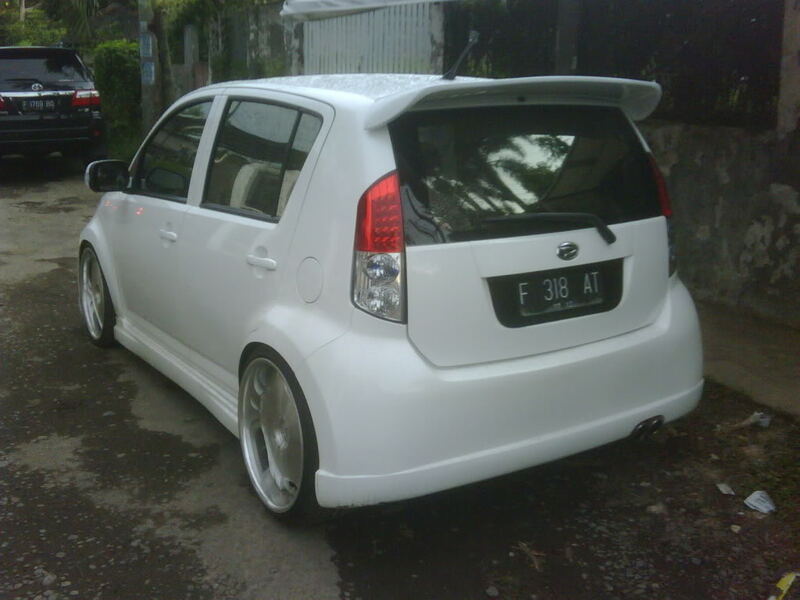 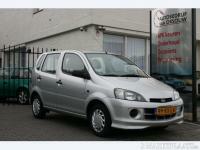 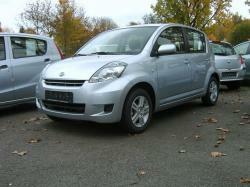 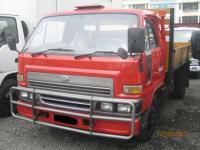 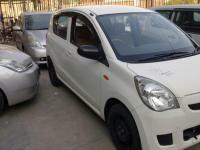 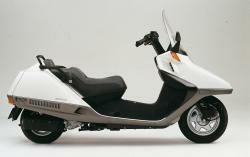 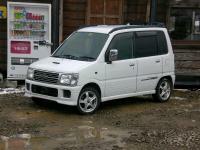 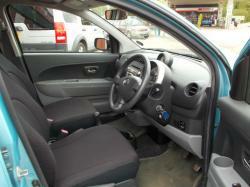 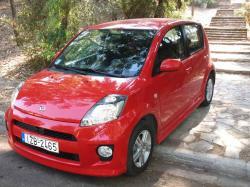 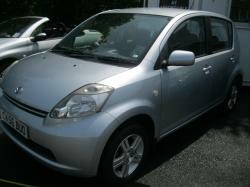 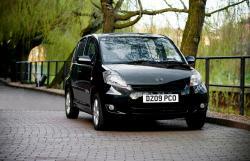 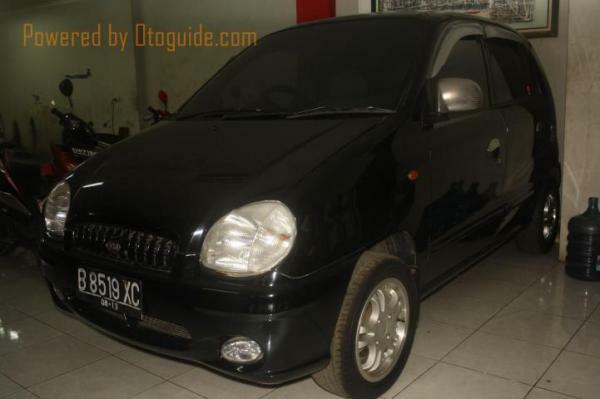 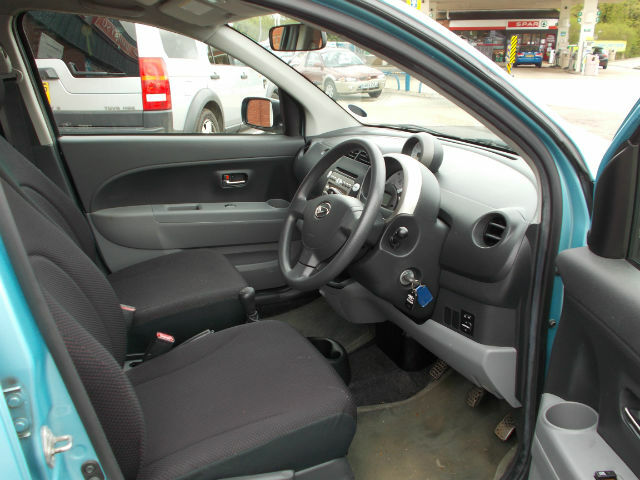 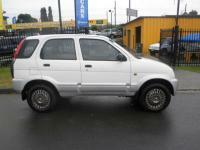 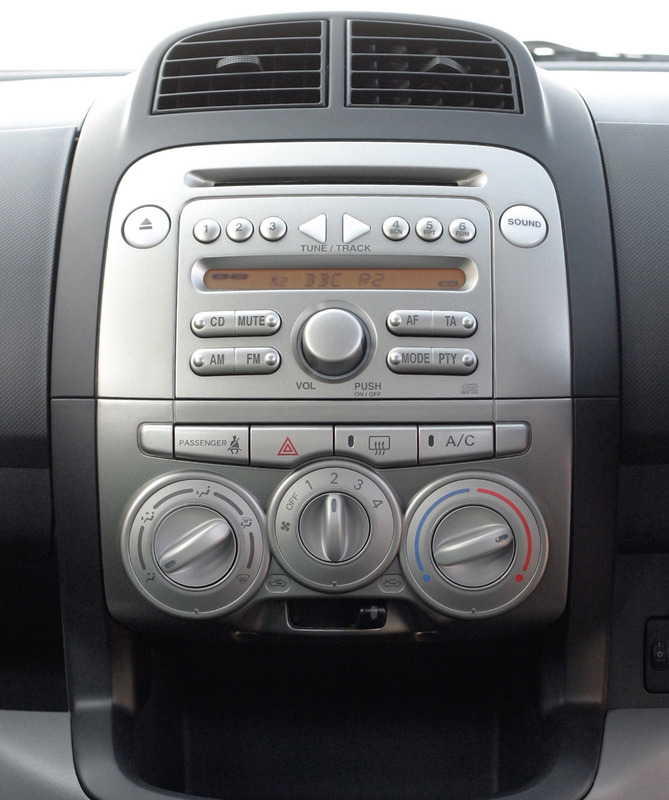 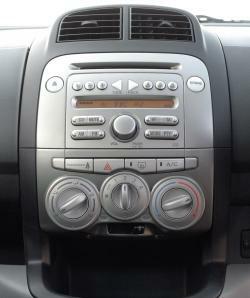 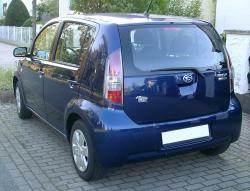 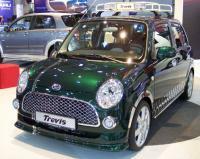 It generated good sales for Daihatsu and earned a good name in the European as well as the other markets.